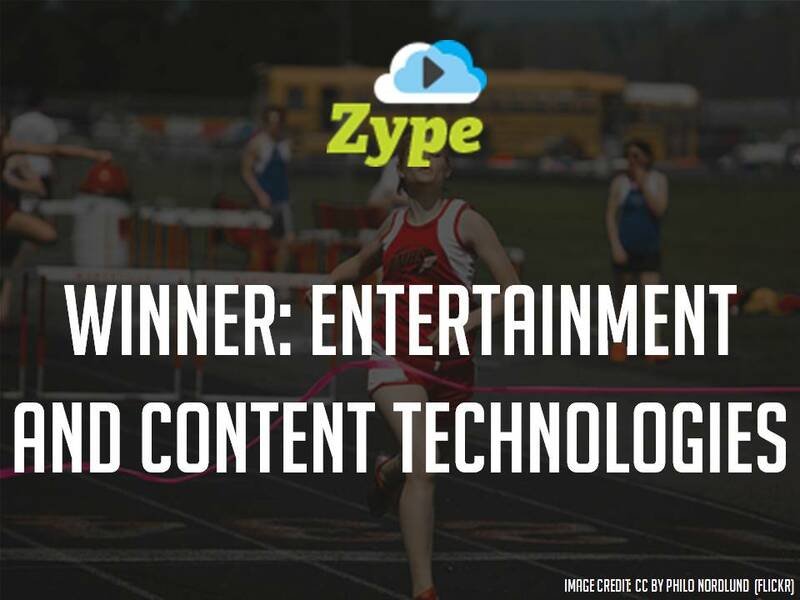 Video-based startup Zype (New York) delivers premium content to consumers through various platforms, including branded web, mobile,and set-top apps. It is integrated through the cloud, so neither space nor efficiency is an issue. Using Zype, publishers can now maximize revenue, better enable content discovery, and reduce costs through audience targeting and licensing compliance. This not only provides a streamlined monetization strategy, but also provides insights about the audience to help the publisher make better-informed decisions – and better monetize their content.